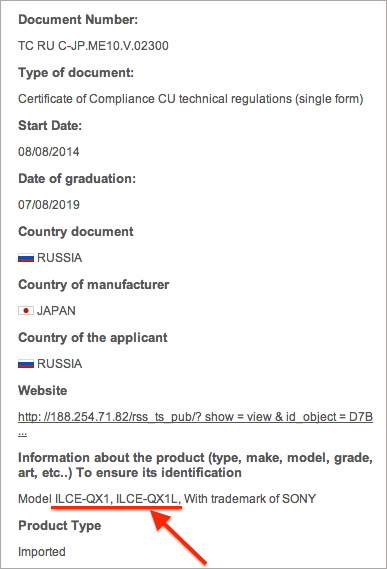 According to SAR, Sony is now working on a 8K camera with the design of Sony A99. The source said this 8K camera will be released as early as 2016. According to SAR, Sony will announce a big megapixel DSLR camera in early 2015. 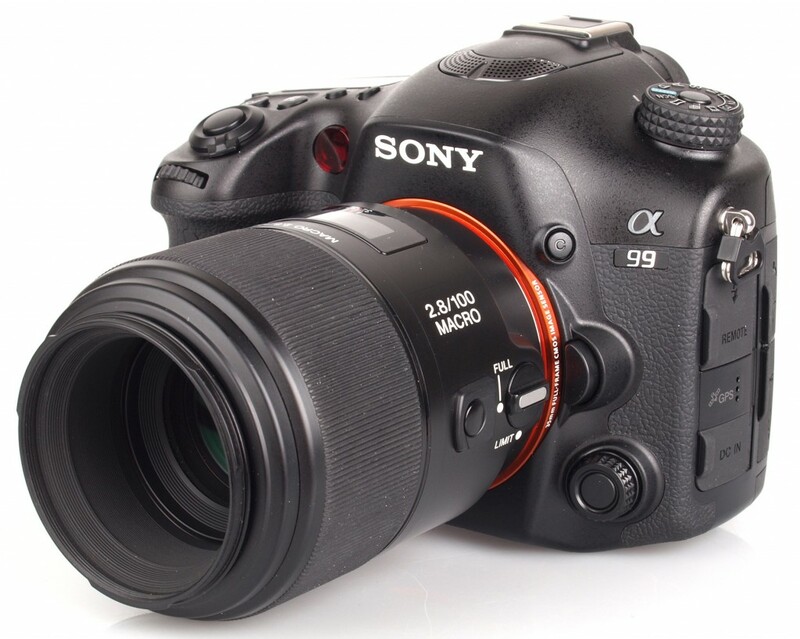 Hot Trade-In Promotion – Sony A7 for $1,243, Sony A7R for $1,753 ! 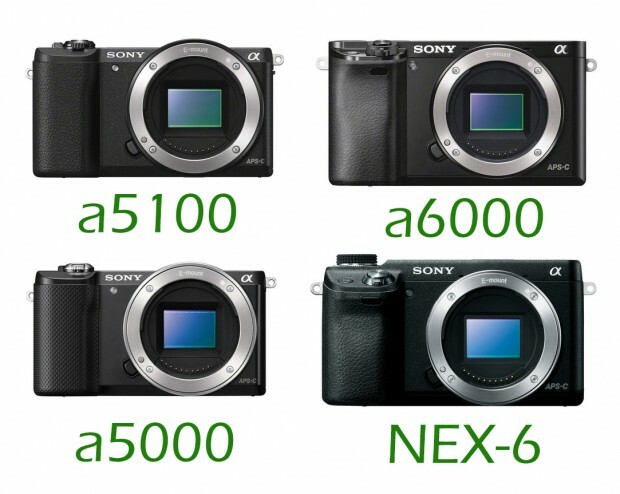 The Sony Alpha A7 and A7R trade-in promotion now live again at Adorama. 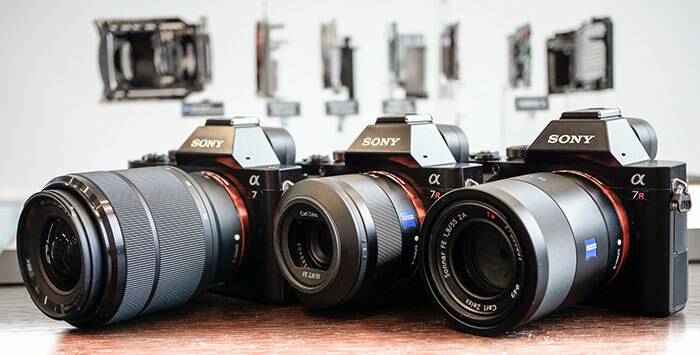 You can trade-in your old camera to receive up to $345 trade-in bonus when purchasing Sony A7 and A7R full frame mirrorless cameras. Author CameraeggPosted on October 7, 2014 October 7, 2014 Categories Camera Sales and Deals, Sony Alpha Mirrorless, Sony CameraTags Rebate, Sony Alpha A7, Sony Alpha A7 & A7R, Sony Alpha A7RLeave a comment on Hot Trade-In Promotion – Sony A7 for $1,243, Sony A7R for $1,753 ! 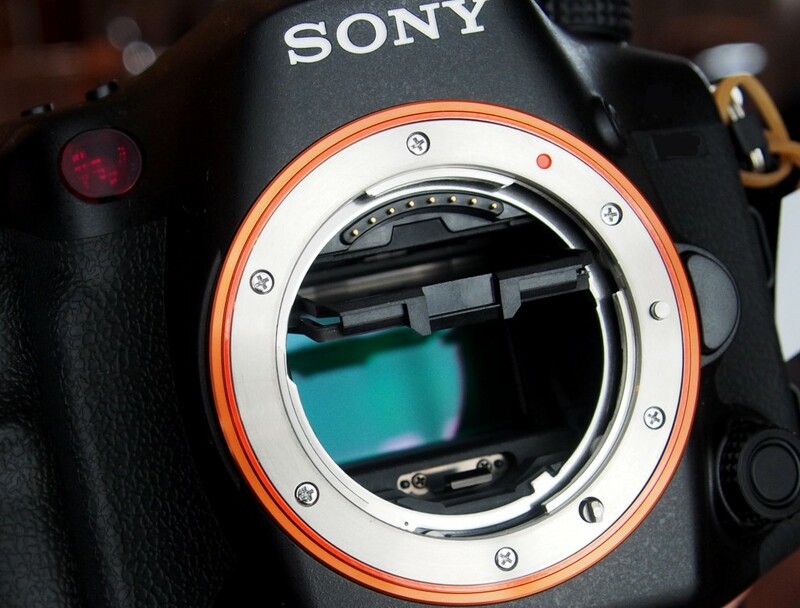 According to trusted source for SAR, Sony will announce a new high resolution sensor DSLR camera in the coming 3-4 months after Photokina 2014. 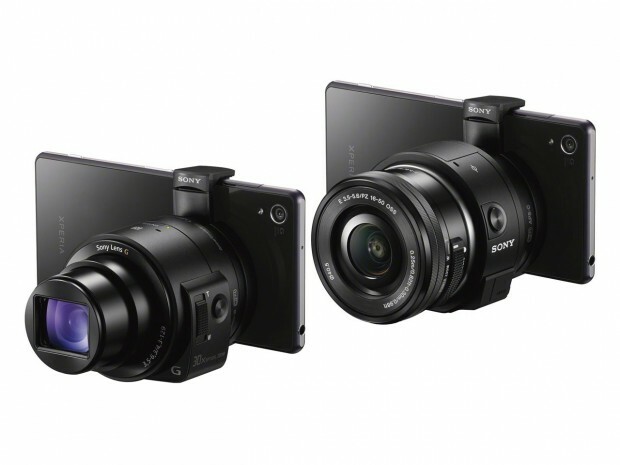 Sony has announced the Alpha QX1 and Cyber-shot DSC-QX30. The QX1 is an interchangeable lens model, containing a 20MP APS-C sensor and a Sony E-mount for use with lenses designed for Sony’s mirrorless interchangeable lens cameras. More like the existing QX10 and QX100, the QX30 is single unit containing a sensor and lens, providing a 20MP 1/2.3″-type sensor and a longer 24-720mm equivalent optical zoom with OIS. Sony will soon announce a huge new products at 16:00 Berlin time late today. These new products are Sony QX lens cameras and two e-mount full frame lenses. Sony China has announced their first selfie-camera Sony KW1. This camera uses Sony’s first curved sensor. 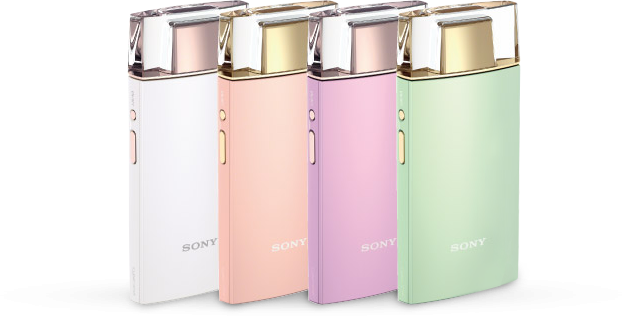 The price for Sony KW1 is RMB 5,199, around $800 in US. Sony will announce two new cameras named Sony ILCE-QX1 and ILCE-QX1L for upcoming Photokina 2014. They are described as “Digital camera / Interchangeable lens digital camera“. The first curved sensor camera Sony DSC-KW1 now leaked online. 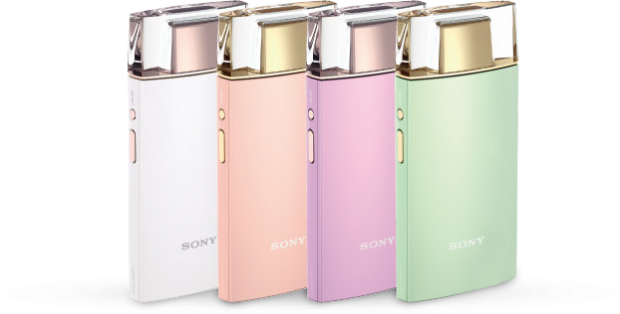 Sony KW1 is a lady-friendly selfie camera with 1/2.3 inch curved sensor.